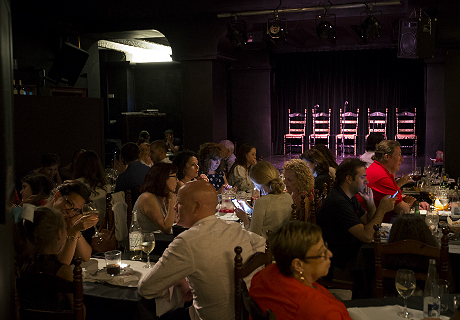 La Bulería is located in the city of Valencia not far from the Ciudad de las Artes y las Ciencias. 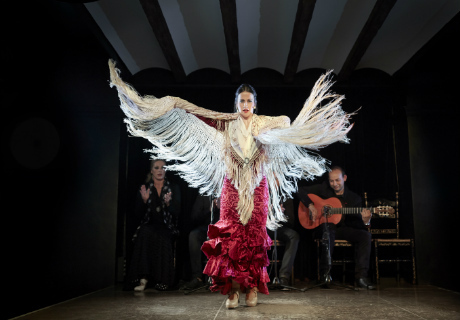 The venue offers authentic performances for an experience which embodies the magic and charm of this ancestral part of Spanish culture. 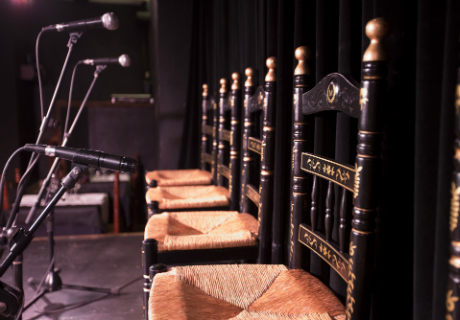 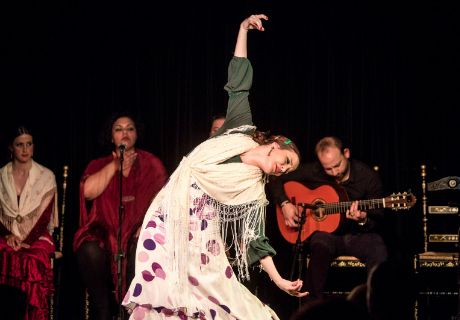 La Bulería presents flamenco shows with options for the show with drink, tapas or different dinner menus. 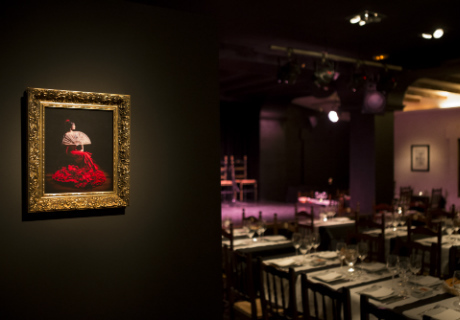 The show in La Buleria is approximately one hour and ten minutes and features four to five artists. 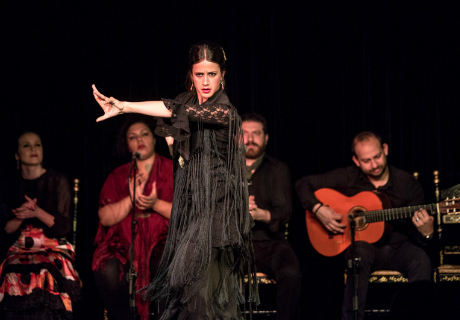 The performance includes several of the most representative styles of flamenco such as the primitive darkness of la toná and el martinete or the majestic dance of soleá. 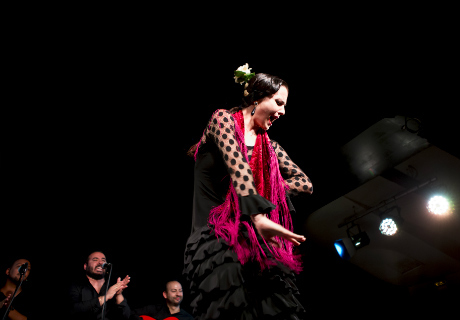 Included are the more festive rumbas and bulerías as well as the beauty of sevillanas. 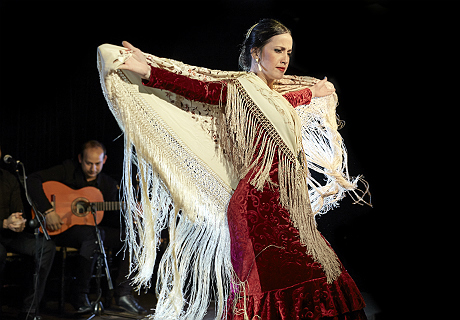 The show is a unique journey through the world of flamenco performed by a collection of talented performers. 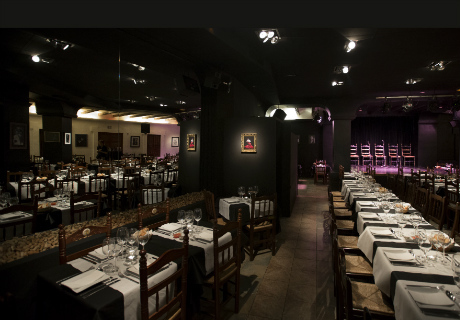 La Bulería continues to be one of the most important flamenco venues in Valencia, offering a unique combination of a show with quality artists and typical Spanish gastronomy, two of the most valued treasures of Spain.